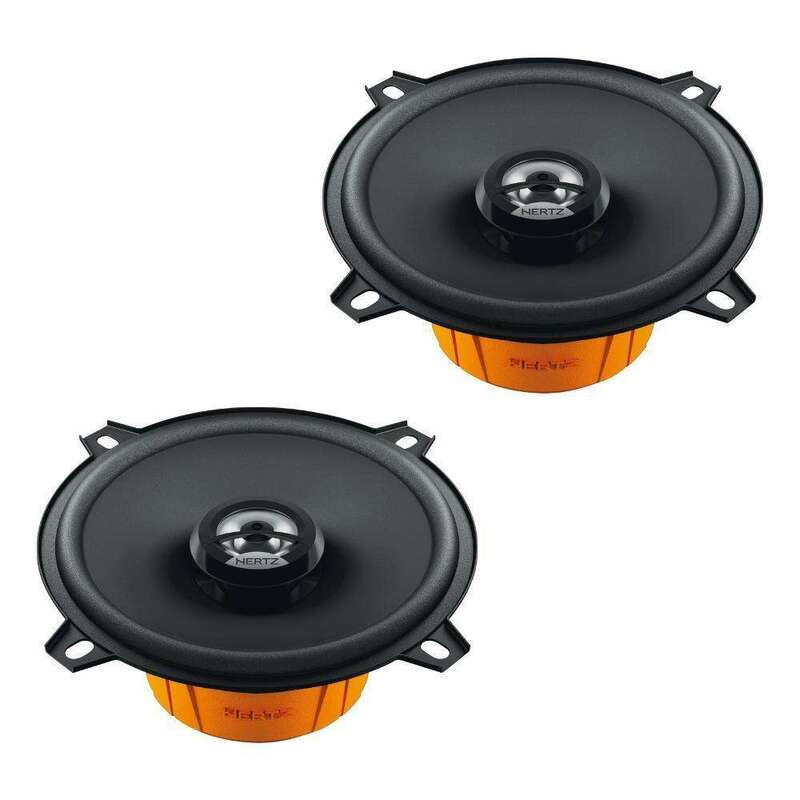 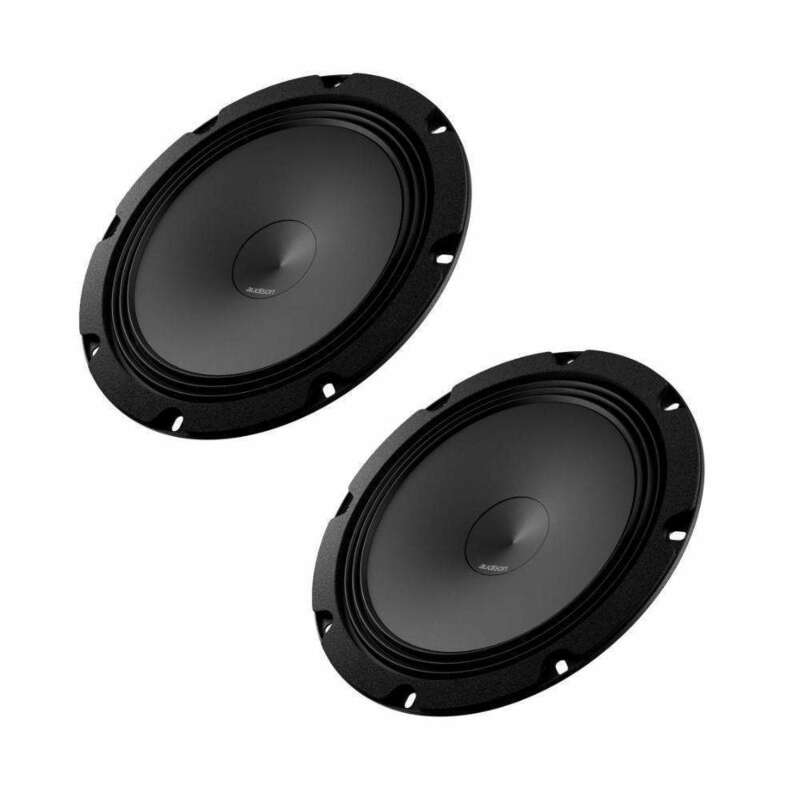 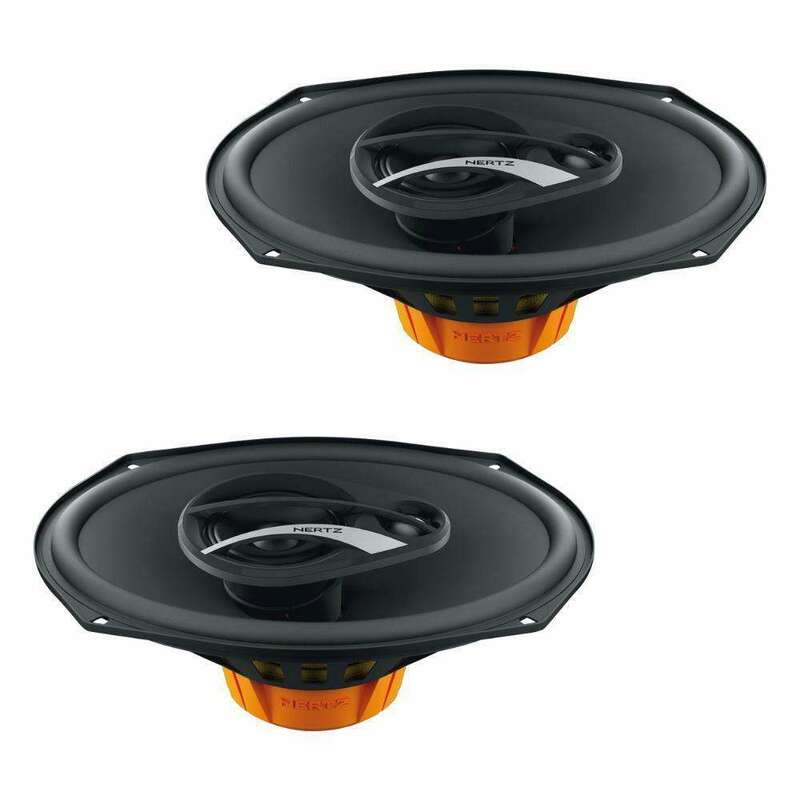 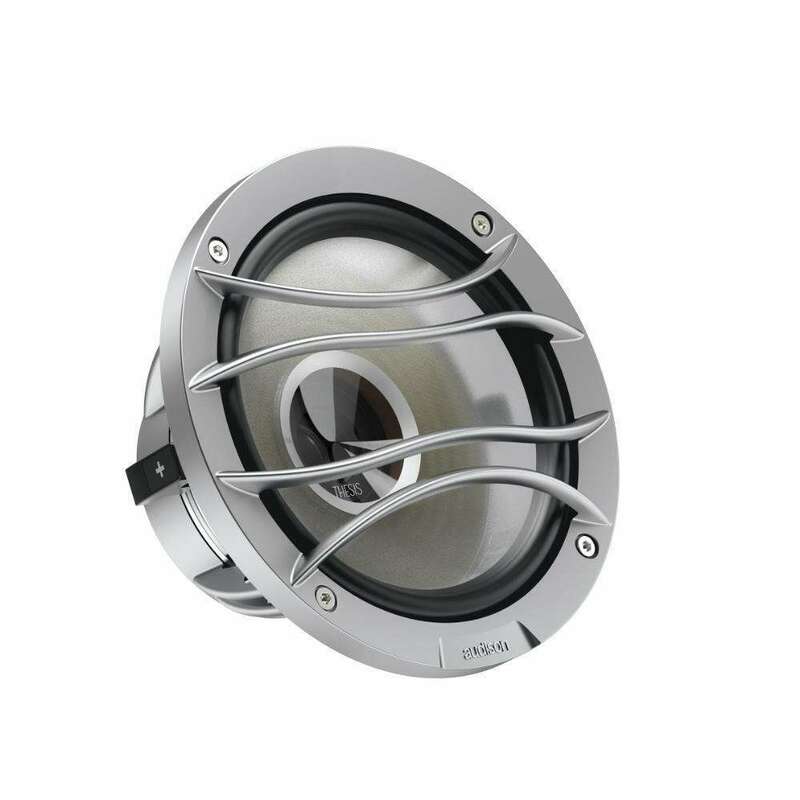 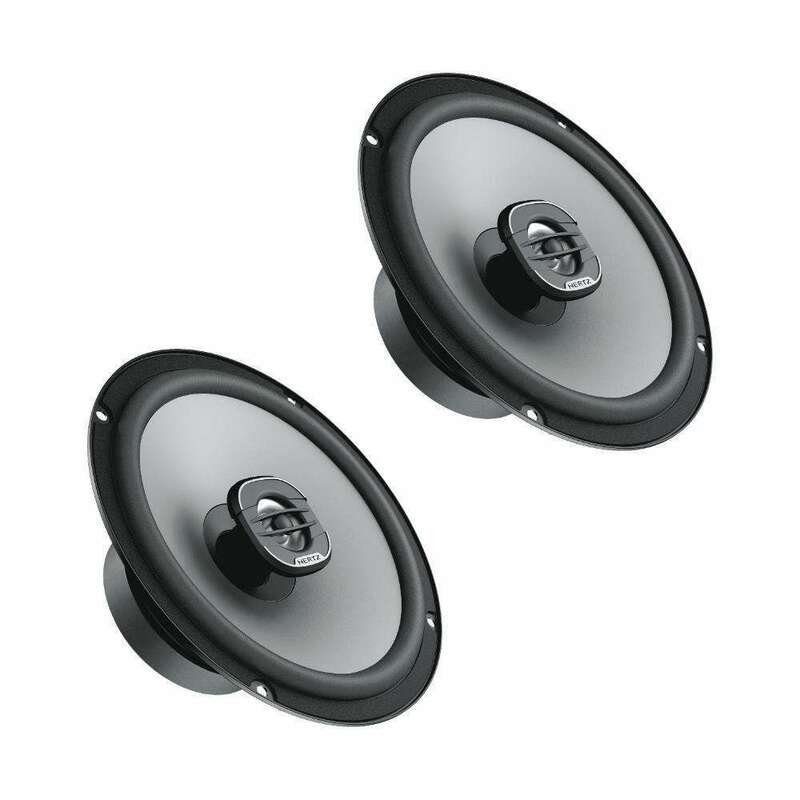 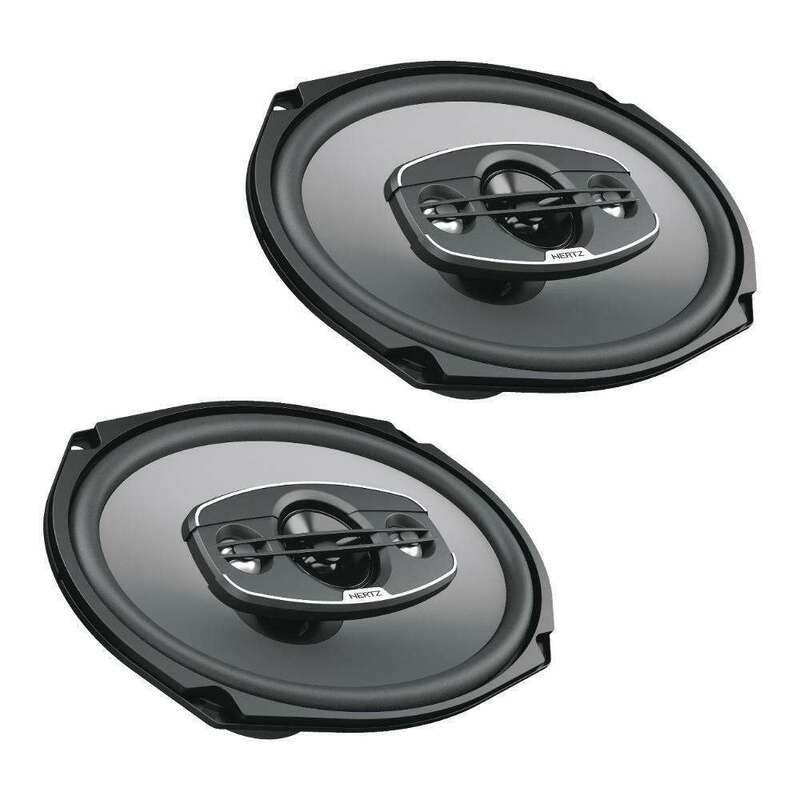 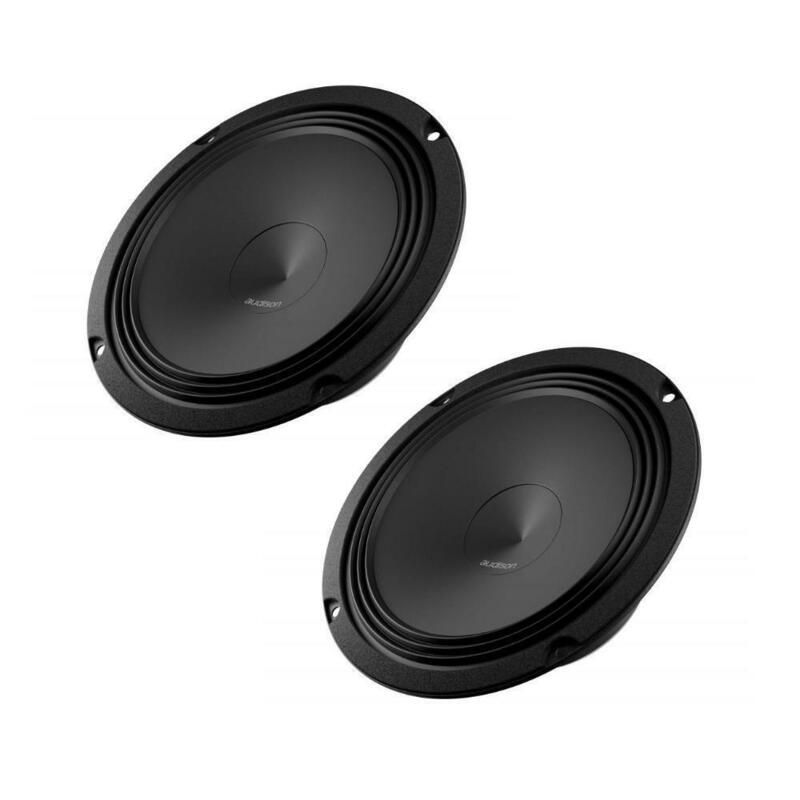 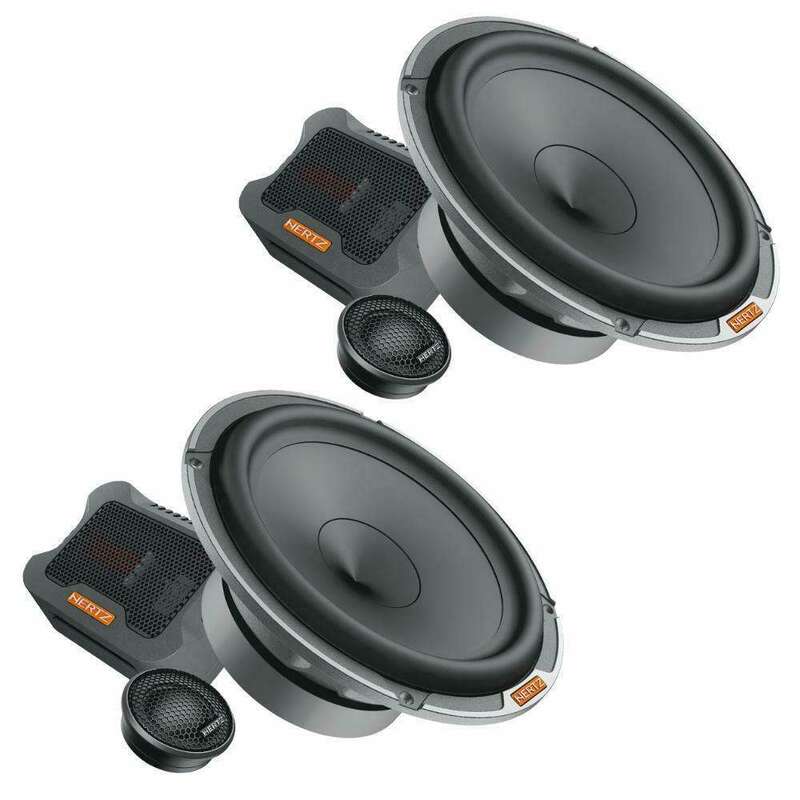 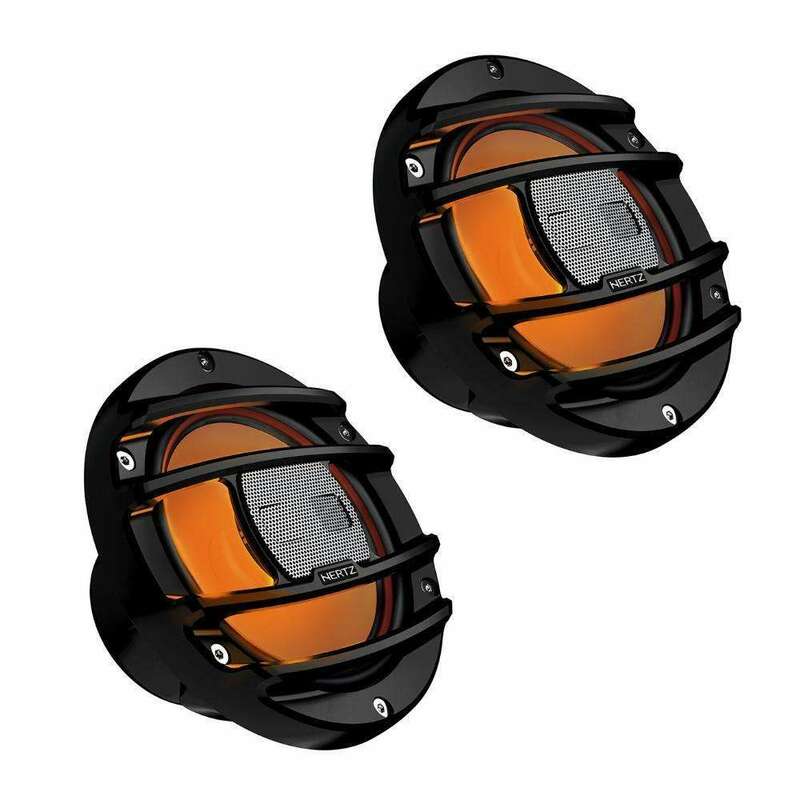 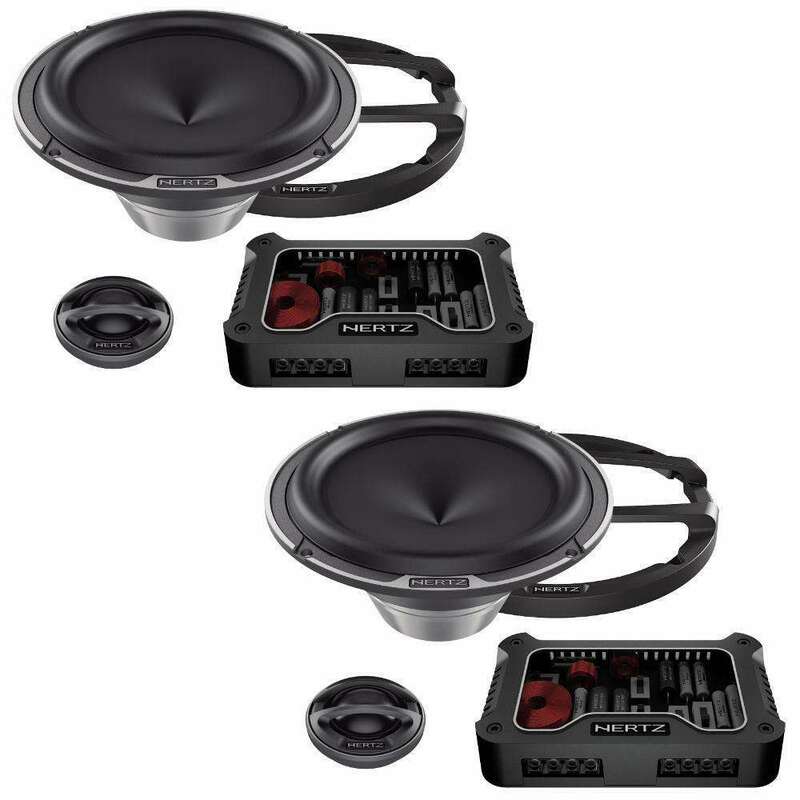 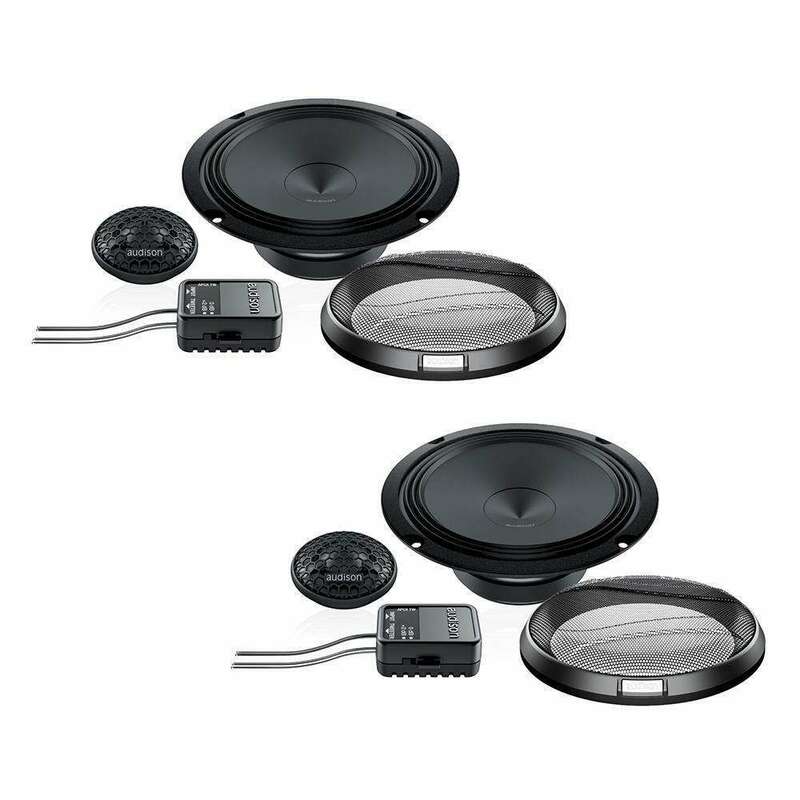 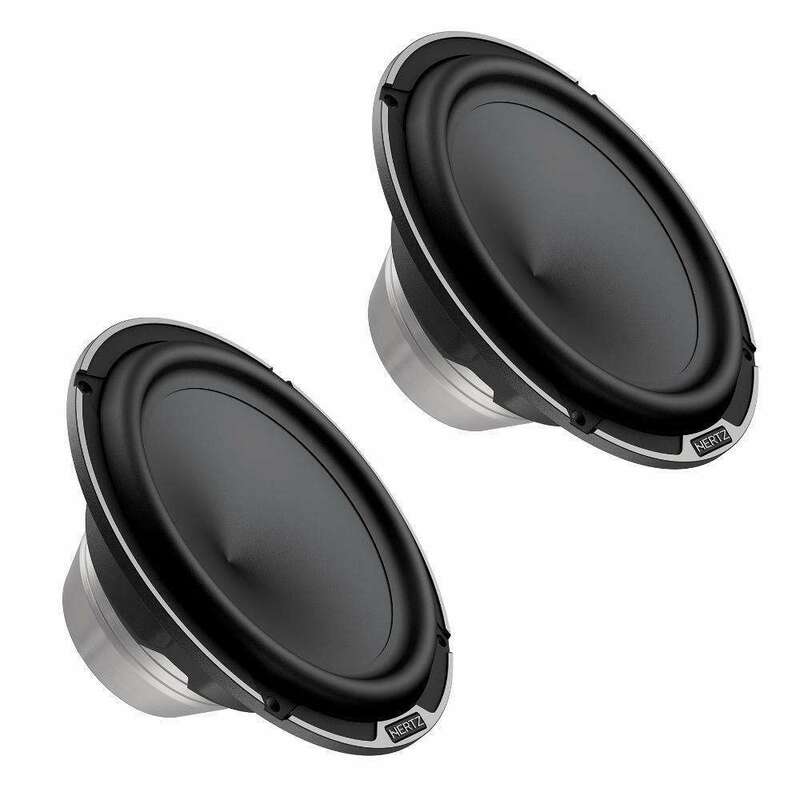 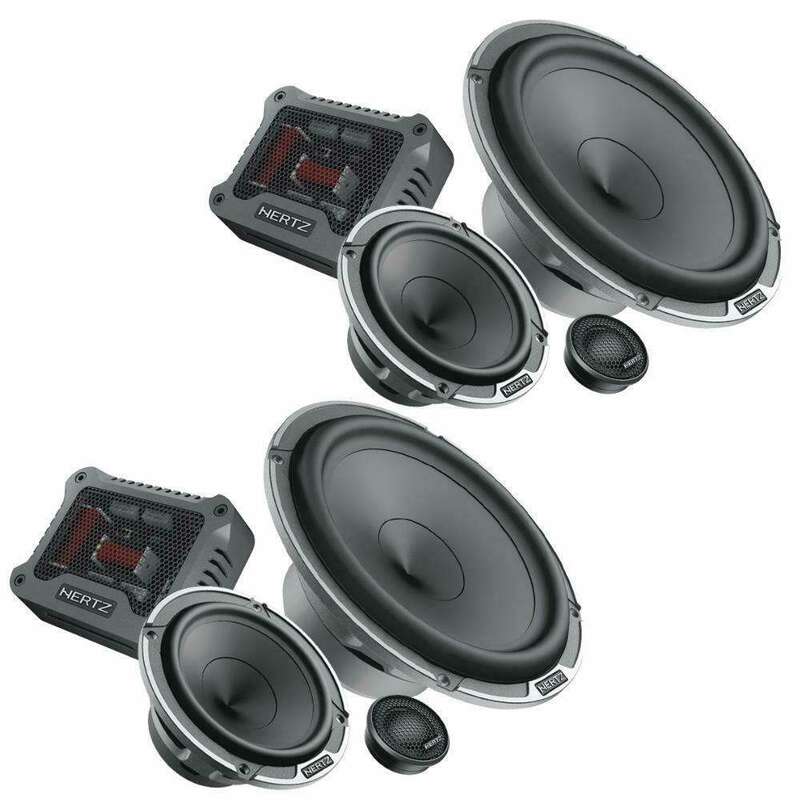 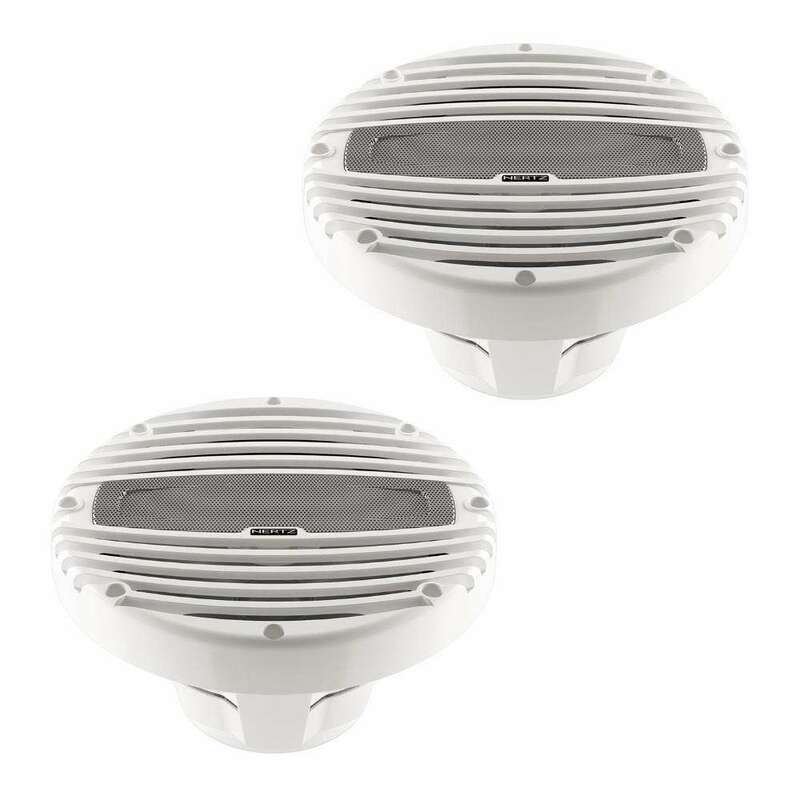 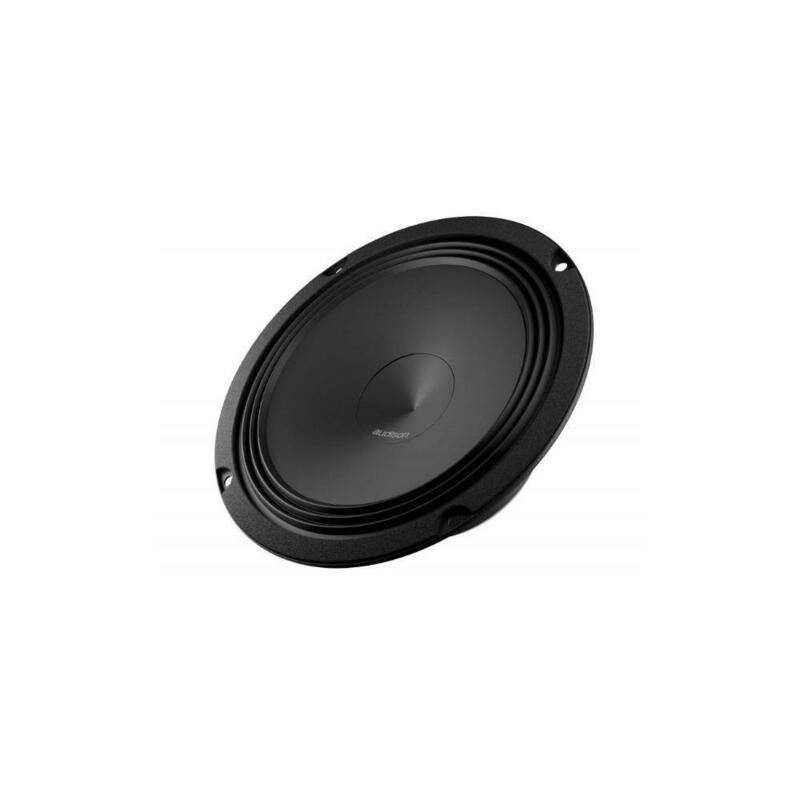 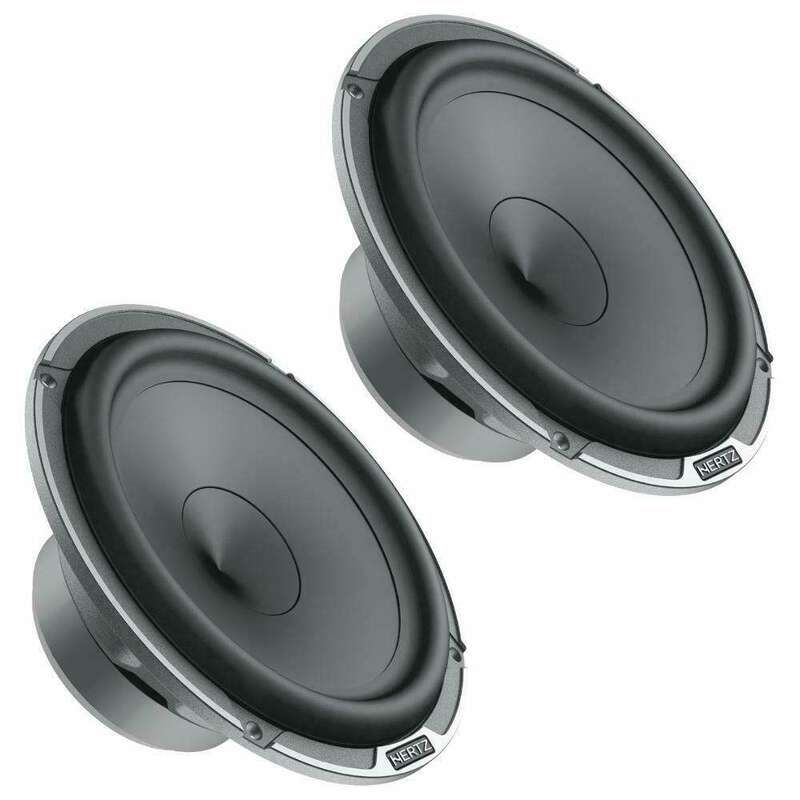 AP 6.5 Ω2 woofer has been developed with 2Ω nominal impedance with the purpose of exploiting all the power made available by the AP8.9 bit amplifier capable of 65W into a 2Ω load. 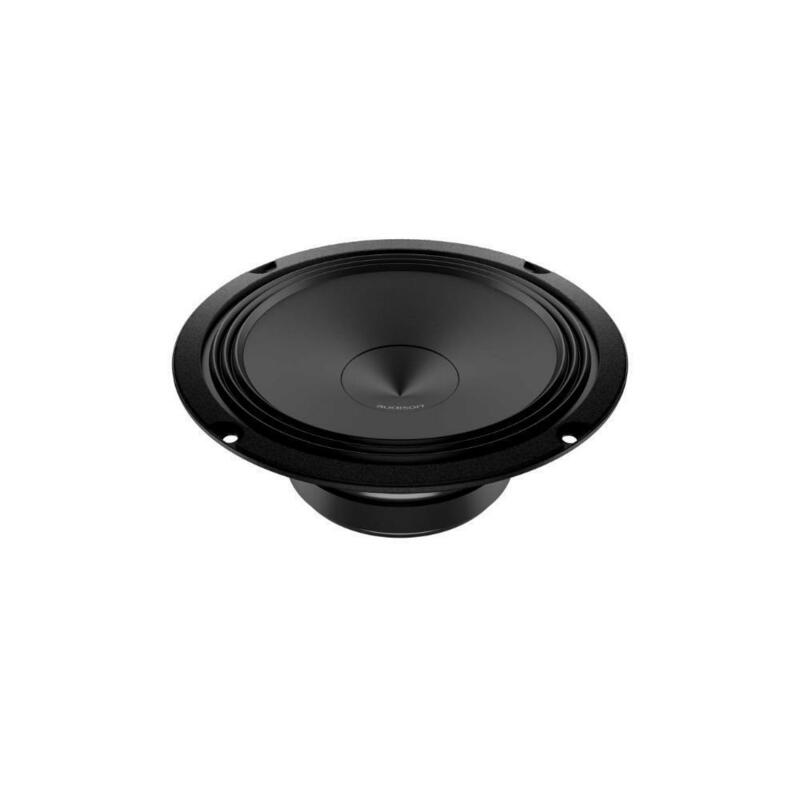 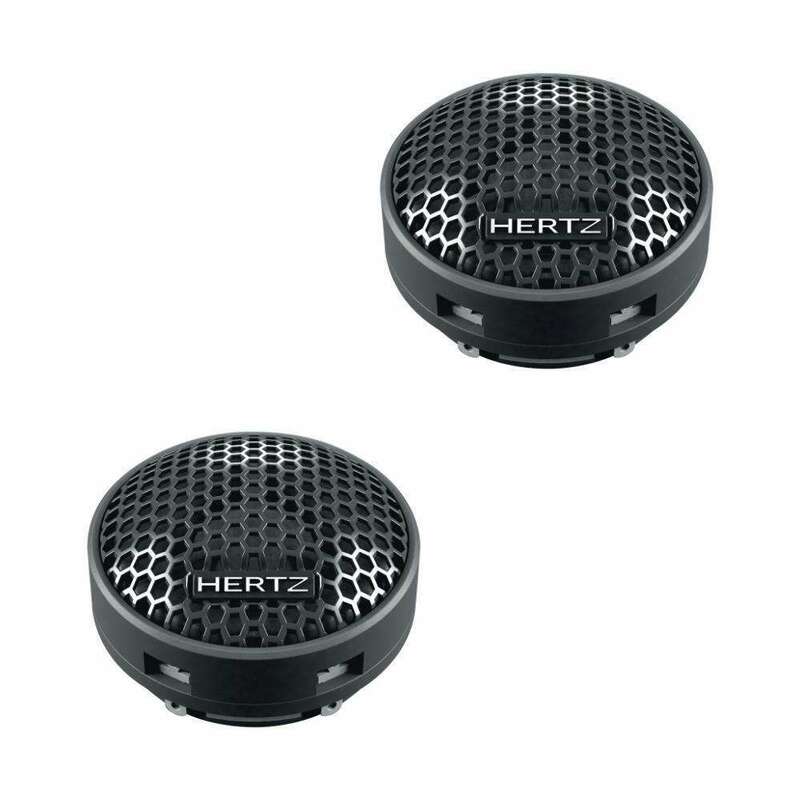 To maximize the woofer efficiency achieving 95 dB, a 25 mm diameter 10 mm winding height coil, so a more lightweight coil, has been employed, at the same time also providing a linear excursion 2.8 mm higher than the one of AP 6.5 (4Ω), therefore ensuring high SPL values with minimum distortion even at high listening levels. 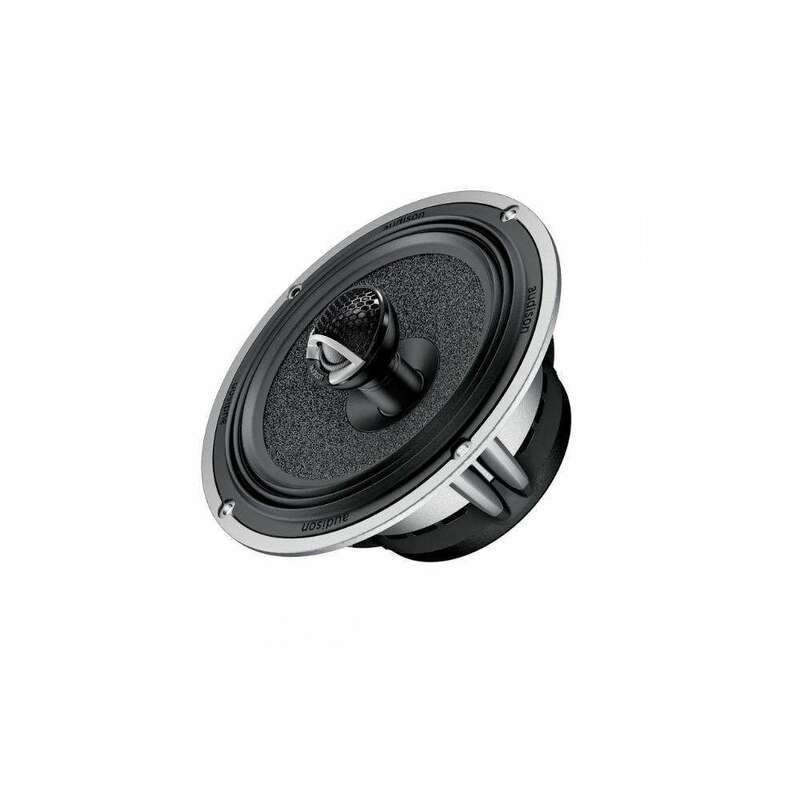 To extend the woofer’s frequency range down to low frequencies up to 50 Hz a 75 Hz resonance frequency has been chosen, achieving excellent low frequency output even without the use of a subwoofer.